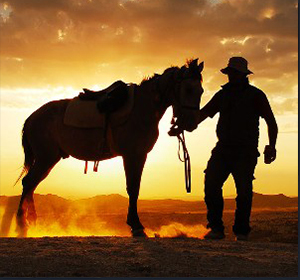 Welcome to your home.. in Cappadocia ! Floria Hotel is located in Urgup, in the hearth of Cappadocia, an ideal base for your explorations in the the region. Our hotel is situated inside a green and peaceful environment. 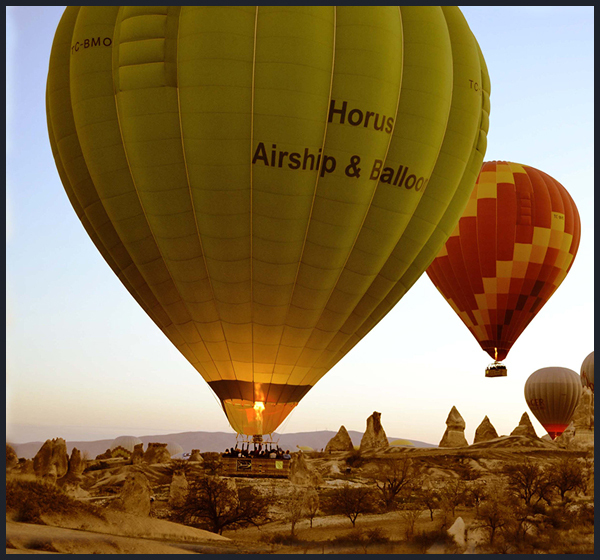 There are 2 airpots that serve the Cappadocia Area. 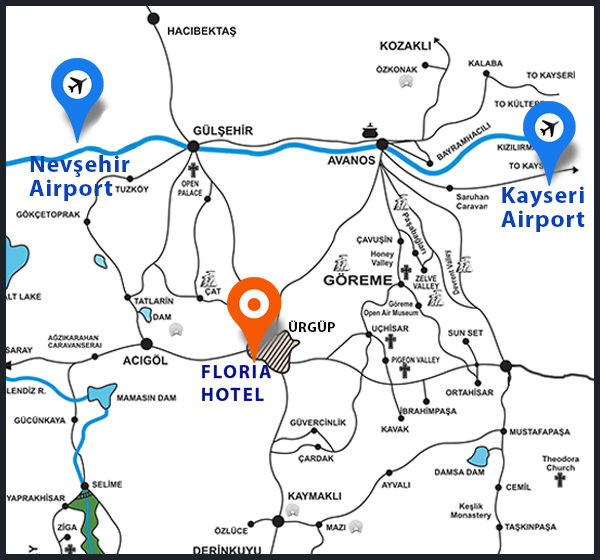 Distance to Floria Hotel, from Nevşehir Airport is 45 min. and 60 min from Kayseri Airport. There are shuttle services from the airports directly to hotels. 15 min. to Goreme Open air Museum. Floria Hotel. | © 2013 NT GROUP.